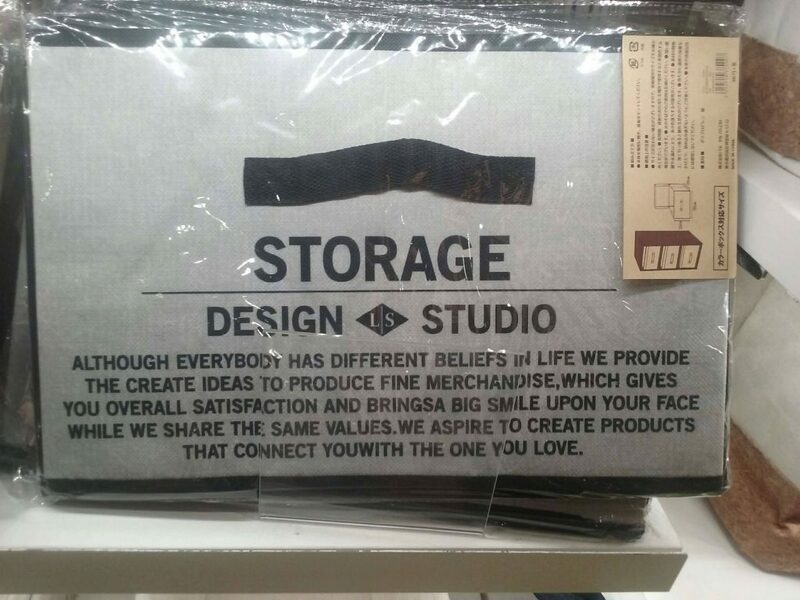 Funny Japanese English – or Japanglish Translations that are out there on products, are seriously silly. 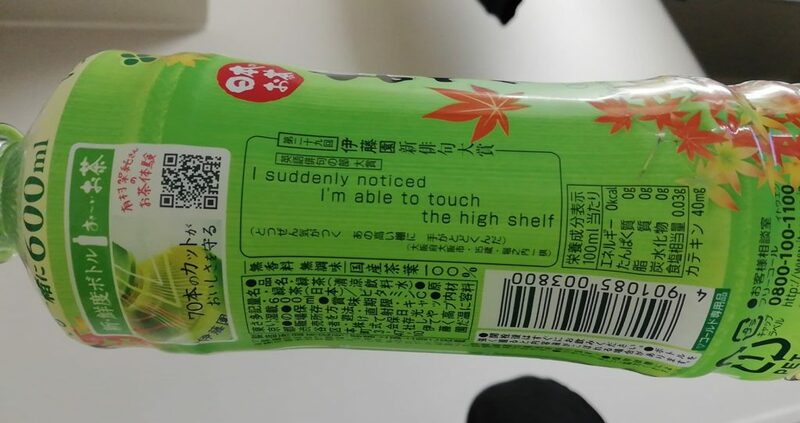 But why do companies even put English on their products in Japan? Well, it’s very similar to why people in western countries get tattoos, or shirts with Asian -typically Japanese- characters plastered on them, and 99% of the time, these Japanese words mean no sense what so ever. I was visiting my family in my home country one day and saw a shirt that, when translated from Japanese to English, it said ‘Nothing world to happy’. Anyways, now we are flipping the script, and looking at the English in Japan, and seeing what wonderful things we can find! 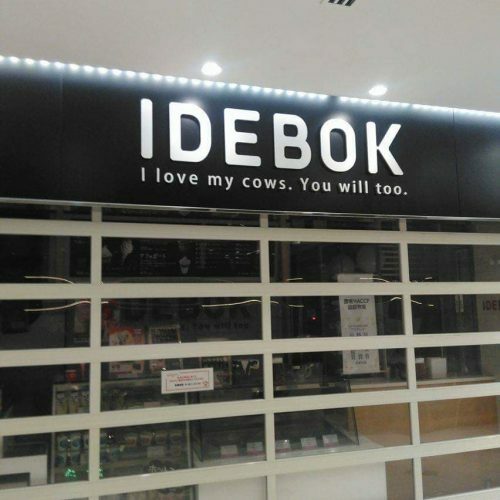 I was actually told the story behind this name by a local Taxi company in Japan named ‘Daiichi Taxi’, who told me on twitter, that this is an soft-serve store, and it name comes from an amalgamation of the founder’s surname, Ide, and the Japanese word for stock-farming ‘bokuchiku’, hence, Idebok. I was still left wondering If I’d love his cows though. They almost had it right. 3. 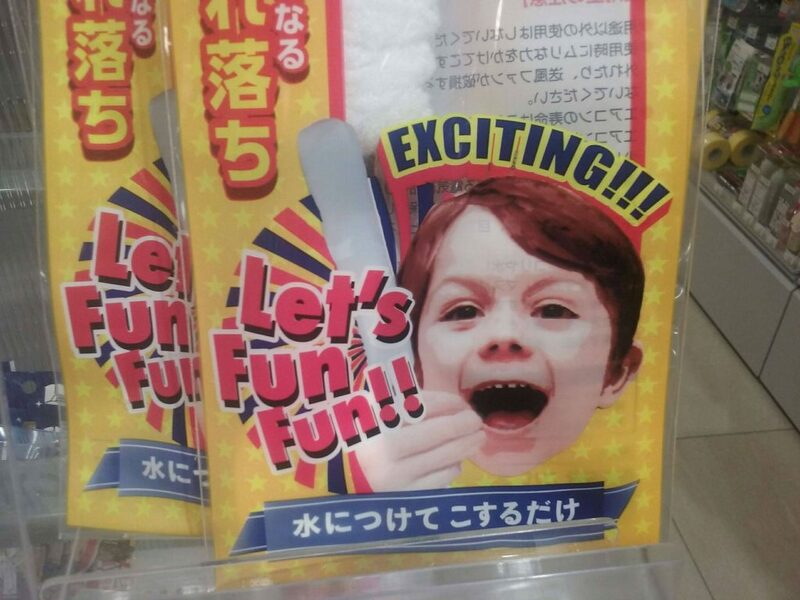 I don't even know what this product is -but it looks fun! 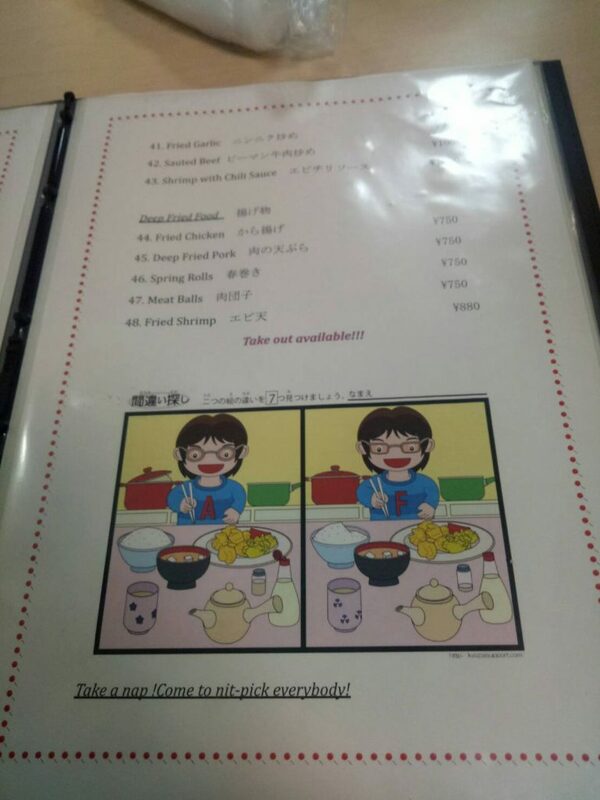 This list is always expanding, check back at another time to see what other funny Japanese English translations we can find! Or better, subscribe to our newsletter, to get updates on future projects, articles, and a Japanese picture of the week to inspire you! If you like what you saw, consider donating to Off The Track Japan, even as little as $1 helps us keep producing content for you!